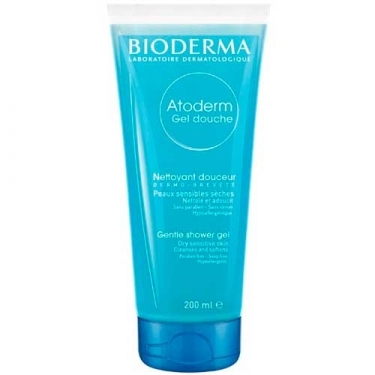 DESCRIPTION: Atoderm Gel douche Nettoyant Douceur from Bioderma is a shower gel designed for dry skin. 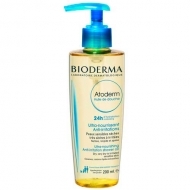 Its formula cleans gently, respecting the balance of the skin, while protecting and softening. Its creamy foam rinses easily. Ensures high tolerance. Hypoallergenic and non-comedogenic. No soap. Apply to wet body until foaming.